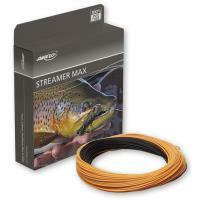 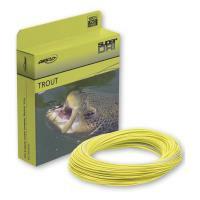 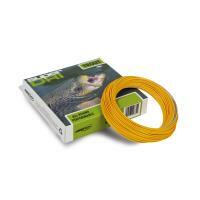 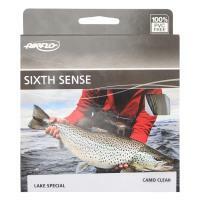 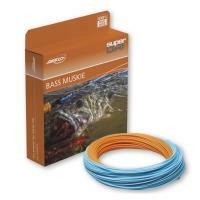 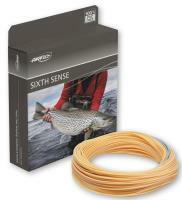 Airflo Kelly Galloup Super-Dri Streamer Max Long Fly Line is 100 feet of power and durability. 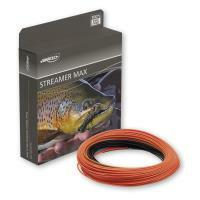 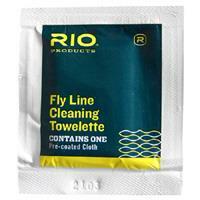 This is a line you can count on to deliver flies of any size to fish with big streamers. 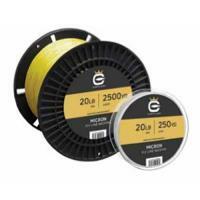 A ridged coating provides long-term performance and toughness, while an impressive power core to deliver better casting control and sensitivity and hook set. Airflo Kelly Galloup Super-Dri Streamer Max Long Fly Line is 100 feet of power and durability. 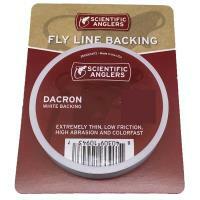 This is a line you can count on to deliver flies of any size to fish with big streamers. 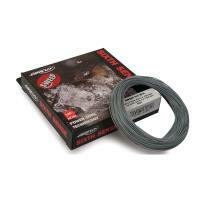 A ridged coating provides long-term performance and toughness, while an impressive power core to deliver better casting control and sensitivity and hook set. 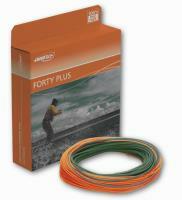 The suppleness of the Airflo Streamer Max Long Fly Line will withstand extreme cold conditions with only six percent stretch.